By now you can find a new concert on Limenmusic Web Tv at www.limenmusic.com: Shin Sasakubo plays Sylvano Bussotti. For the trailer of the concert, please, click here. 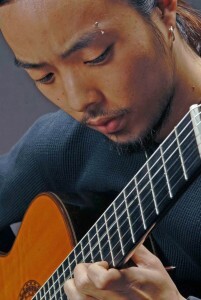 On January 10th and 11th, 2011 the renowned guitarist and composers Shin Sasakubo will record in Limenmusic studio a concert for the Web Tv. Born in Tokyo in 1983, Shin Sasakubo is specialized in Peruvian Andean and contemporary classical music. He has made several presentations and master classes in Peru, Argentina, Bolivia, Chile, Greece, Bulgaria and Japan. He has partecipated to conferences on Andean music in Japanese universities and international festivals. He won many international competitions such as: first prize at the “Festival Cosquìn” in Japan, the third prize in the “Junior Guitar Competition” in Tokyo, the first prize in the “Guitar Competition of Japan” in Osaka, the first proze in the “Guitar Contest Saitama”, the second proze in the “AM LAM Competition of Latin American Music” in Tokyo anche the third proze in the “J.S. Bach Competition”. From 2005 to 2007 he moved to Peru, where he dedicated himself to deepen the study of Andean music and to understanding the Andean world. 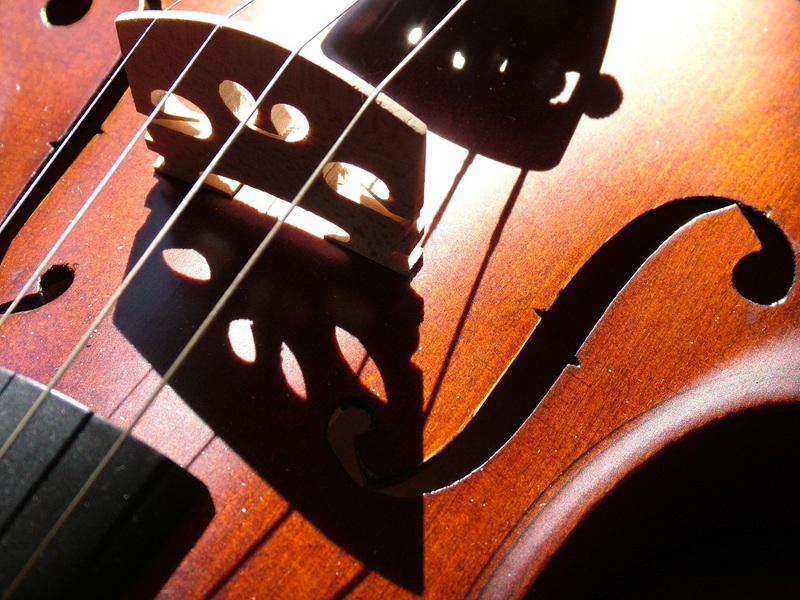 Is also committed to the spread of Peruvian music and composers.